It's been a very busy weekend here at N. Lalor Photography. 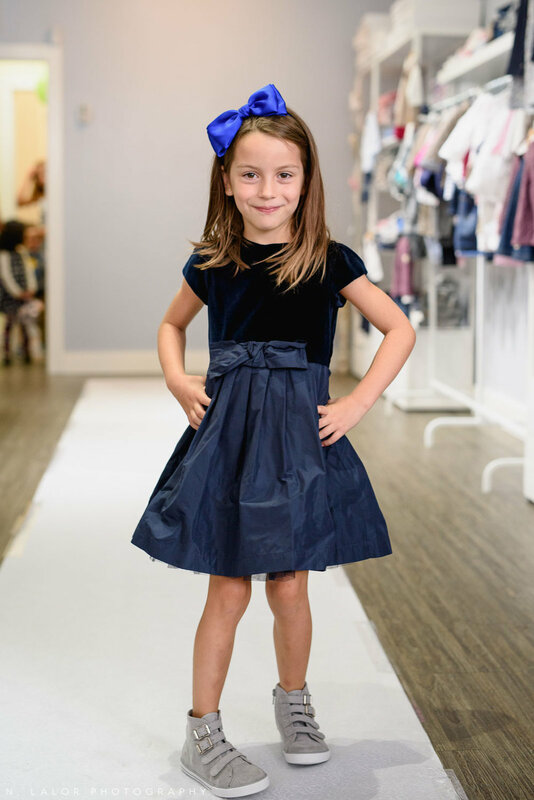 One of the events I look forward to every year is the Fall Fashion Show at the Ella & Henry kids clothing store in New Canaan. 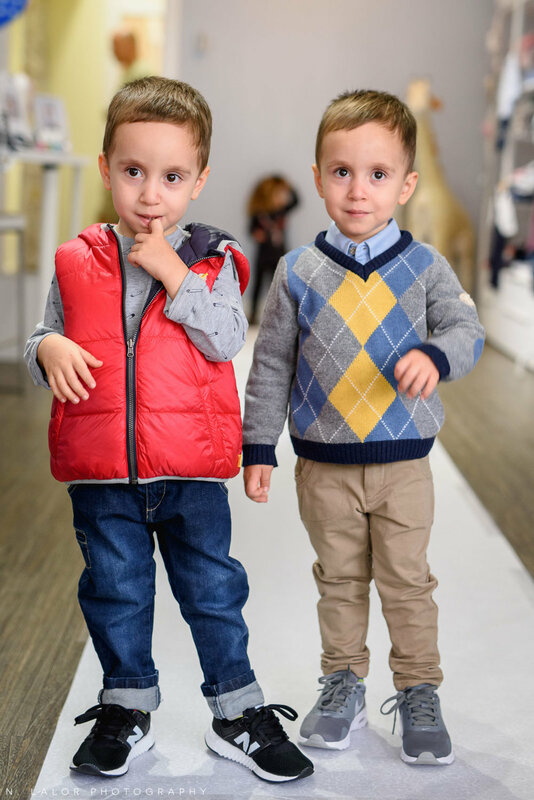 I have the privilege of taking the runway photos, and also Studio shots of all the outfits (which I set up for in the basement next to the changing areas.. yes, it's as glamorous as it sounds). It's a very exciting.. and such super cute event! I love seeing the kids that come back every year and meeting all the new ones that are trying it out for the first time. And the older middle-school girls who model for Stella M'Lia are, of course, just incredible!